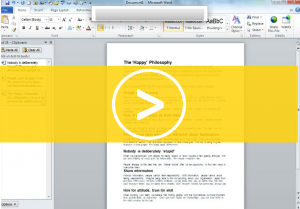 Here’s our pick of must see videos to get you working at your best and saving time at work. 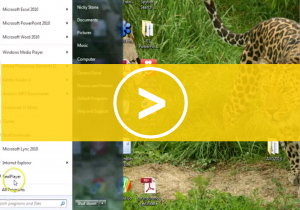 Working Everywhere – tips that will save you time whatever software you are using. Trying to find software and files can take up valuable time. Pinnng gives you easy access to everything you need. You might be surprised to know that the clipboard can hold up to 24 entries. This clip shows you how to get the most from it. 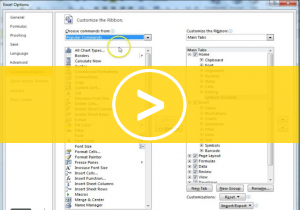 Add and remove commands from the Ribbon to have easy access to the tools you use most often.